What’s it about? 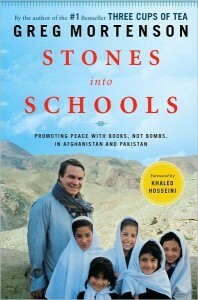 Stones Into Schools is the story of Greg Mortenson’s determined efforts to promote peace through education in Pakistan and Afghanistan. 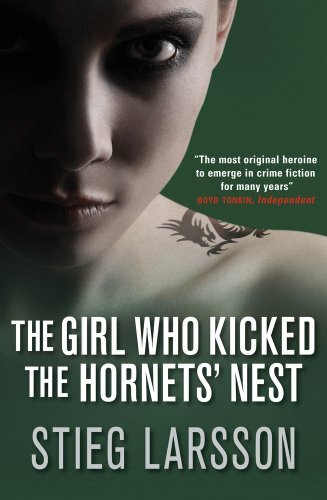 Written in a first-person narrative, the story picks up where Three Cups of Tea left off in 2003. The audiobook recalls the efforts of Greg and the “Dirty Dozen” (this is what Greg calls the employees of the Central Asia Institute) to establish schools for girls in Afghanistan; their extensive work in Azad Kashmir and Pakistan after a massive earthquake hit the region in 2005; and the unique ways they have built relationships with Islamic clerics, militia commanders, and tribal leaders. Is the narrator any good? I was initially unsure about the use of a female narrator for the first-person narrative of Greg Mortenson. However, my initial concerns were soon forgotten as the narrator Atossa Leoni does an excellent job. The verdict? This true story is both heart-breaking and heart-warming, suspenseful and inspiring. Mortenson is a true hero and role model. 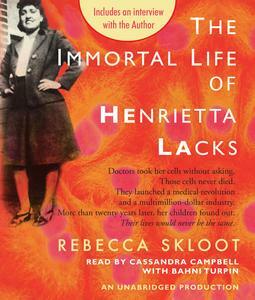 Get this audiobook!